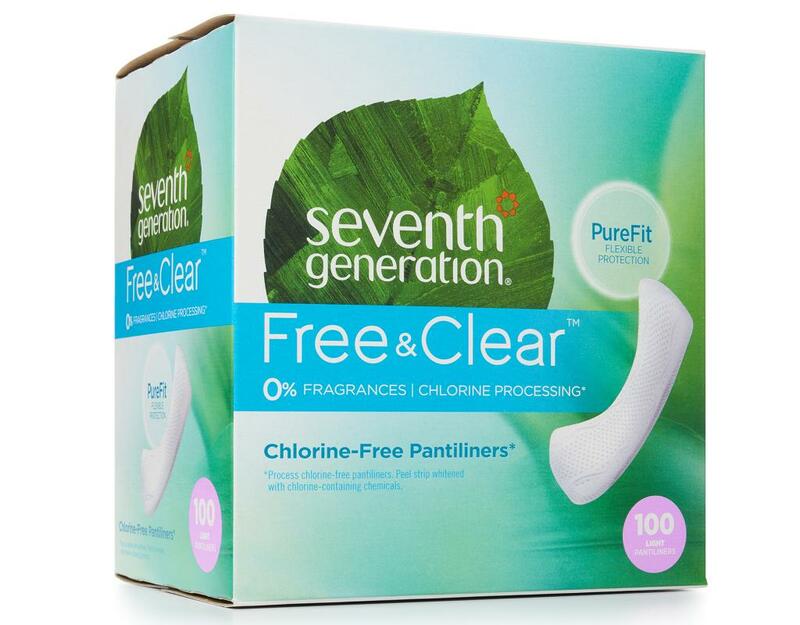 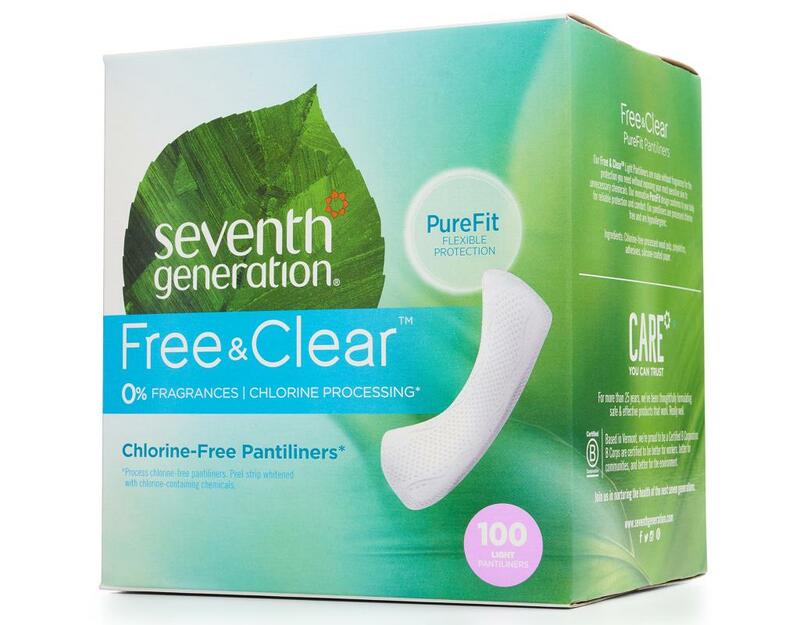 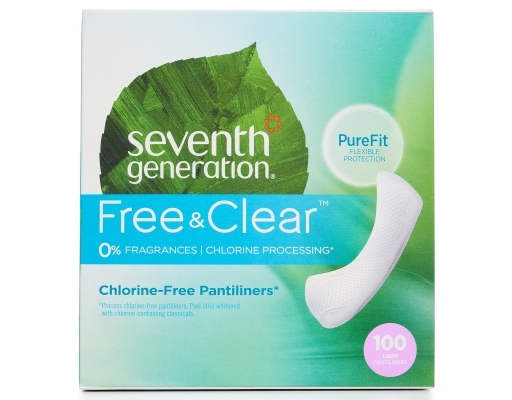 Seventh Generation's innovative PureFit design offers an enhanced fit, safely trapping fluid away from the skin to always keep you dry for reliable, leak-free protection and comfort. 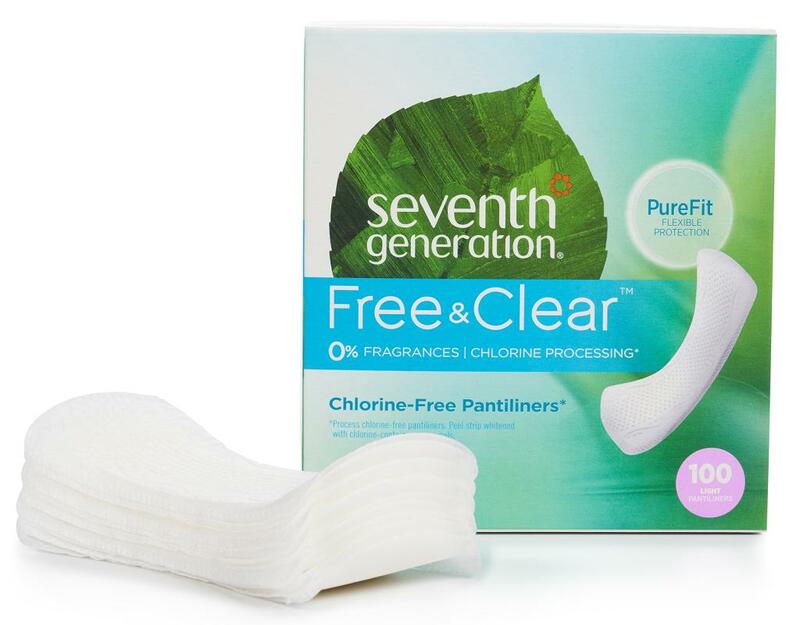 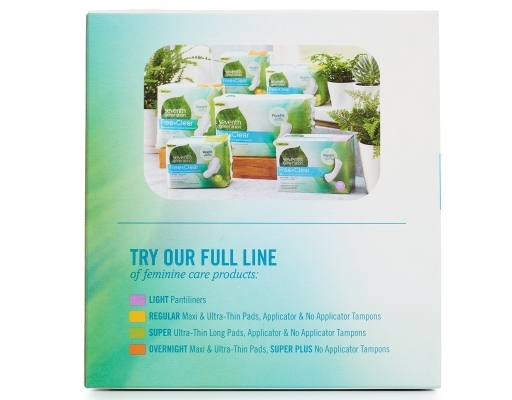 PureFit pantiliners are processed without chlorine and are always free of fragrances and deodorants, giving you just what you need without exposing sensitive skin to unnecessary chemicals. Chlorine-Free Wood Processed Pulp, Polyolefins, Adhesives, Silicone-Coated Paper. 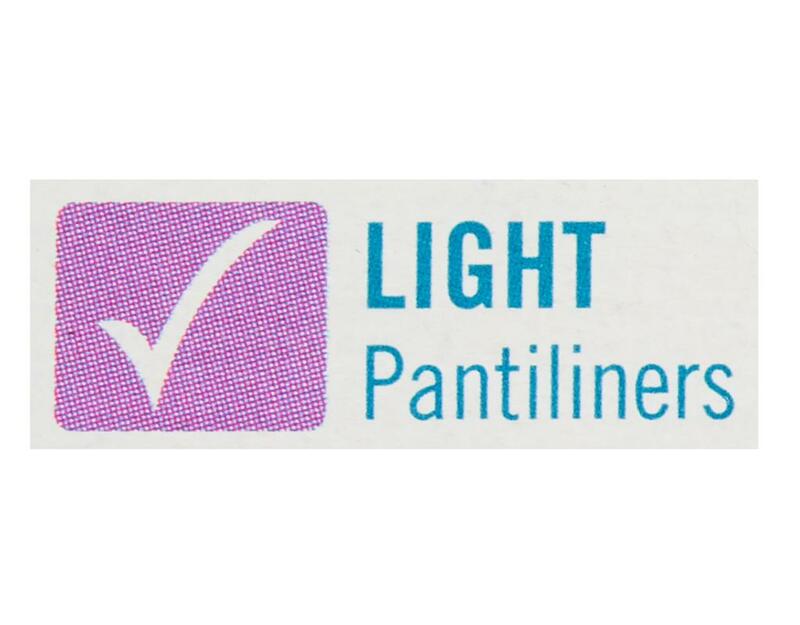 *Process Chlorine Free Pantiliners. Peel Strip Whitened With Chlorine Containing Chemicals.